The struggle to make an all-in-one computer production tool that’s different continues. 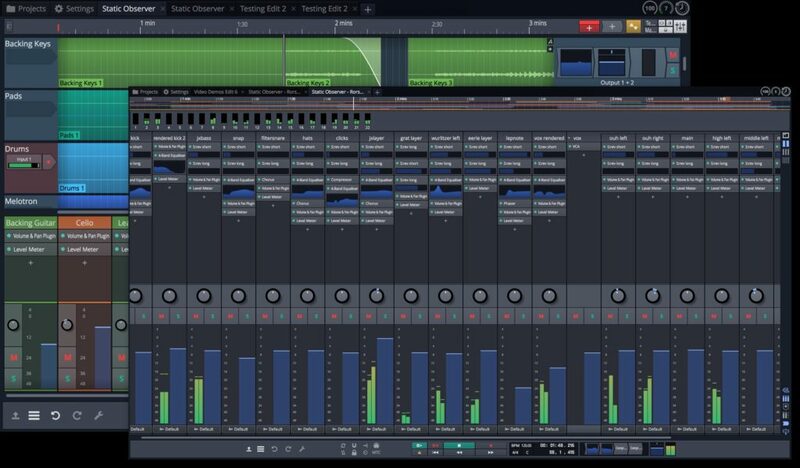 Tracktion, a lesser-known “indie” DAW that has seen a rapid resurgence in recent builds, is now back in a new generation version dubbed Waveform. As usual, the challenge is to make something that kind of does everything, and necessarily needs to do all the things the competition does, while still being somehow different from that competition. Waveform’s answer is to build on Tracktion’s clean UI by making it yet more refined. It builds on its open workflow by adding modular mixing and enhanced “racks” for processing. And it runs on Linux – including Ubuntu 14.04 and 16.04, the Mate desktop environment, and ultra-cheap Raspberry Pi hardware. For producers, there’s also some sweeteners added. 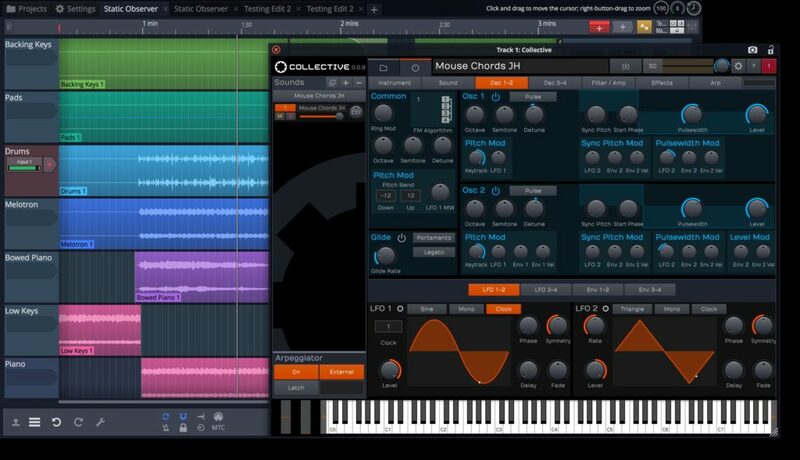 There’s an integrated synth/sampler called Collective. 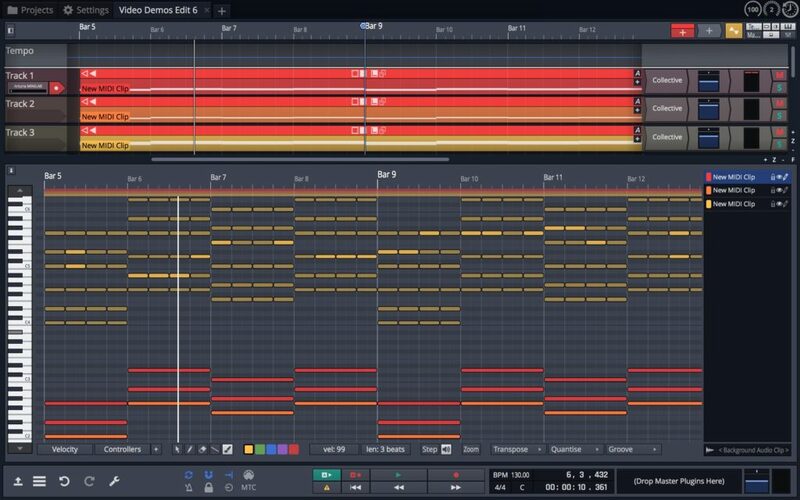 And you get a whole bunch of MIDI generators, interestingly – atop a step sequencer already included with Tracktion, there are new pattern and chord generators. That’s interesting, in that it moves the DAW into the territory of things like FL Studio – or at the very least assumes you may want to use this environment to construct your ideas. It looks attractive, certainly, and seems to go up against the likes of Studio One for clean-and-fresh DAW (plus standbys like Reaper). But this is a crowded field, full of people who don’t necessarily have time to switch from one tool to another. Pricing runs $99-200 for the full version depending on bundled features, and upgrades are $50 or free for Tracktion users — meaning they’ll be happy, I suspect. If you’re up for reviewing this, let us know.